Michelin Announce Tyre Award Prizes For Triton National Rally Championship – RallyNews – Patterson Pacenotes Extra's…..
Tyre manufacturer Michelin, the official partner of the FIA World Rally Championship, are to support this year’s Triton National Rally Championship that gets underway with the Mayo Rally in some three weeks time. Competitors that use Michelin tyres will be awarded prizes at each of the seven Triton events that comprise this year’s series. Prize tyres for overall rally results at each round of the Triton National Rally Championship awarded to competitors using the Michelin rally tyre range. 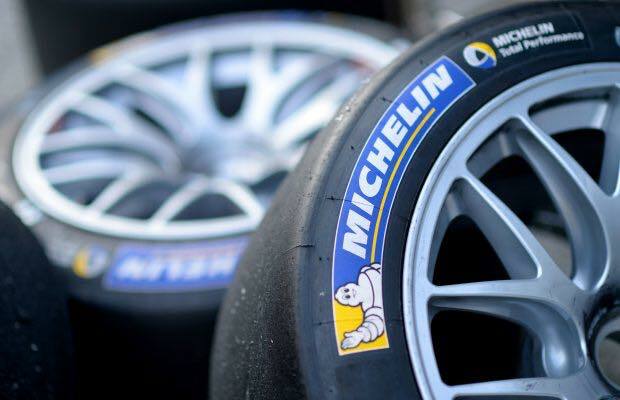 1st Overall: Six (6) Michelin Tyres. 2nd Overall: Four (4) Michelin Tyres. 3rd Overall: Two (2) Michelin Tyres. Top Junior: Two (2) Michelin Tyres. 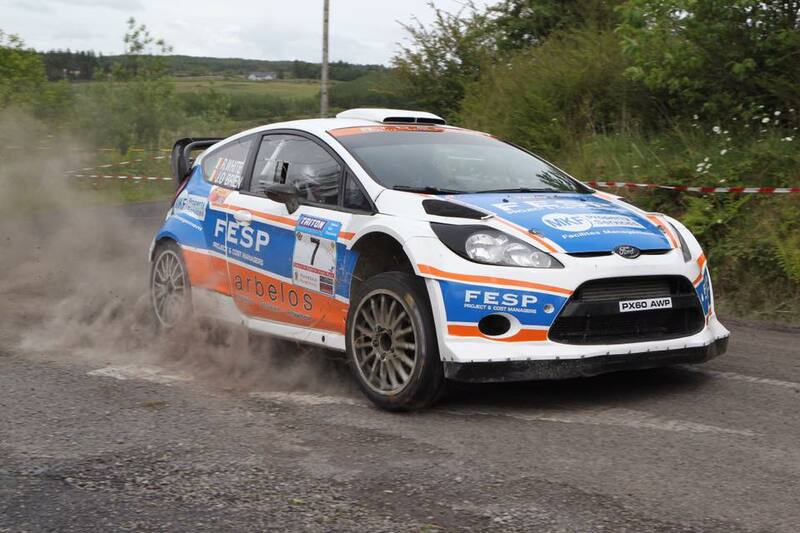 Birr Stages 2018 – Sample Video & Stage Speed Traces. 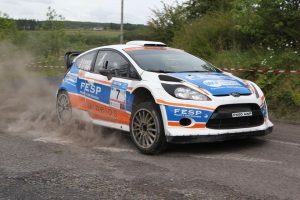 Border Counties Rally falls to Storm Emma and postpones BRC opener.